The Minto Farmers' Market is located in Palmerston. 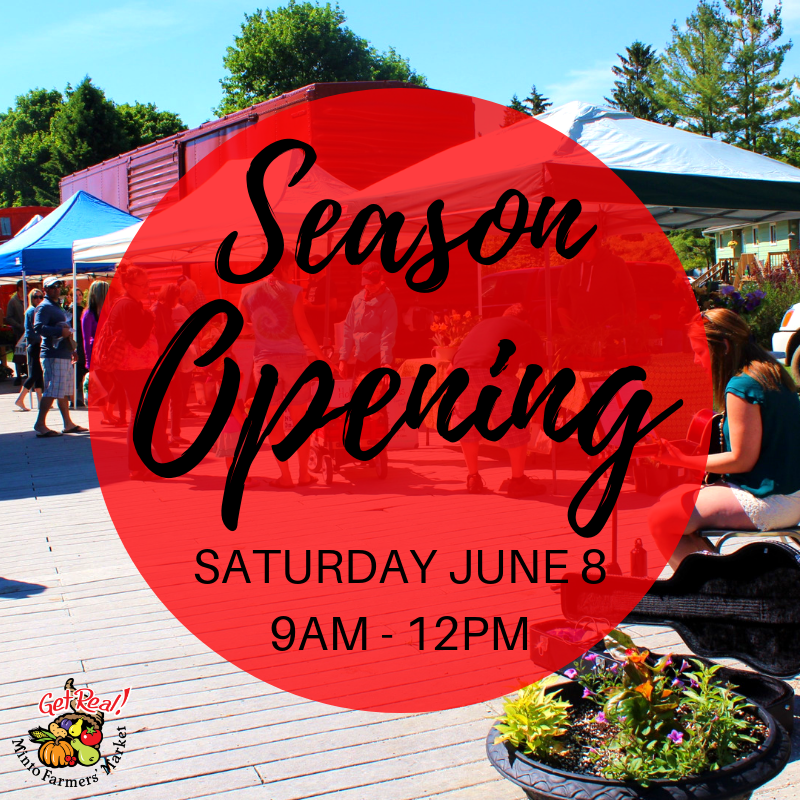 Founded in 2009, the market features 100% locally grown fruits and vegetables (organic and non-organic), home baking, meat, cheese, maple syrup, preserves, spices, plants and a variety of unique artisan products. Come spend your Saturday morning with us! 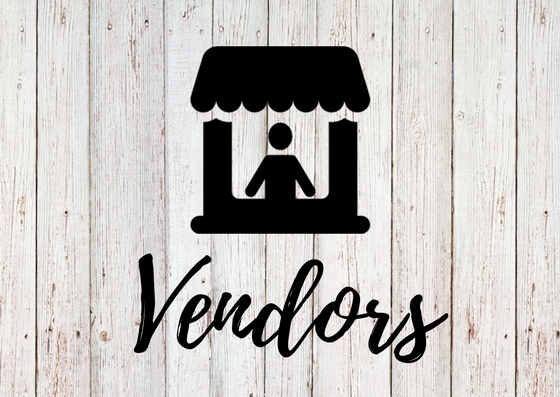 Interested in becoming a vendor at our market? Apply today! 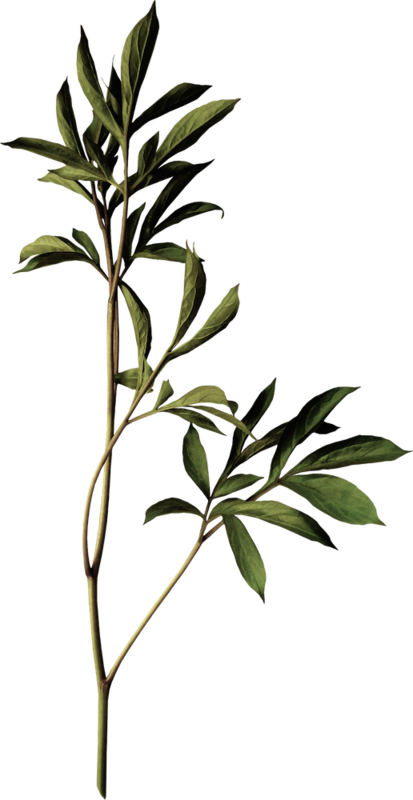 Please visit the Contact section for the Vendor & Public Health applications.